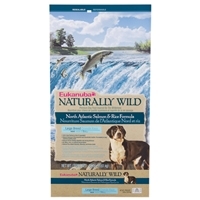 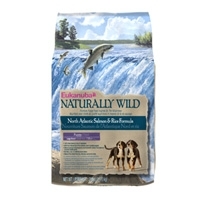 The arduous journey salmon make to their spawning ground results in a lean source of protein that nourished dogs for centuries. 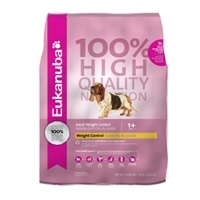 Eukanuba® Indoor Weight Control & Hairball Relief contains L-Carnitine, which is proven to help reduce body fat and helps your overweight cat burn up to 6% extra body fat and maintain lean muscle mass. 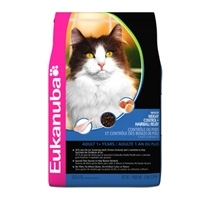 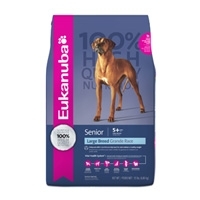 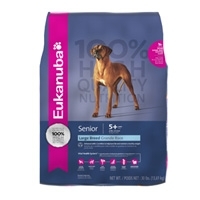 Eukanuba® Indoor Weight Control & Hairball Relief is the only indoor cat diet formulated with real chicken as the main protein source, not vegetable protein, and has a proven fiber system that reduces hairballs by up to 21%. 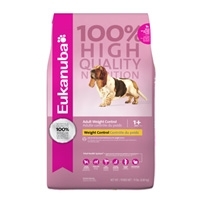 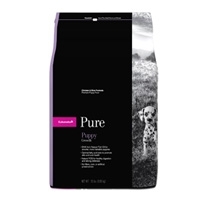 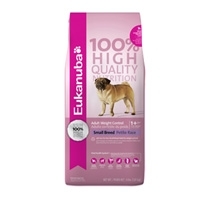 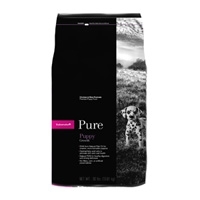 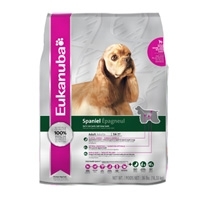 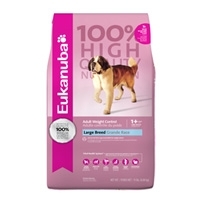 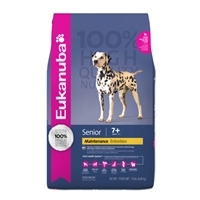 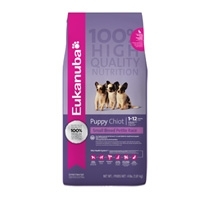 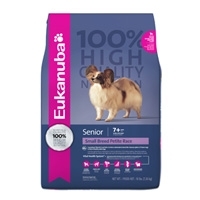 High-quality Eukanuba Lamb & Rice Formula Cat Food not only tastes great, it contains optimum levels of lamb protein, scientifically formulated to meet recommendations of veterinarians and nutritionists. 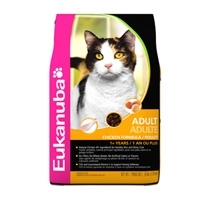 All our cat products, including Adult Chicken Formula, contain the Prebiotic FOS to support your cat’s strong defenses. 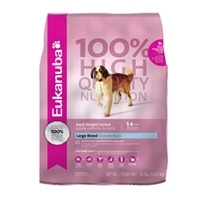 It’s just an example of the scientific nutrition that goes into every bite. 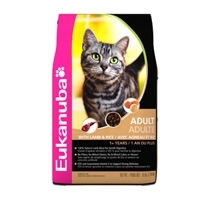 All our cat products, including Adult Chicken Formula, contain the Prebiotic FOS to support your cat’s strong defenses. 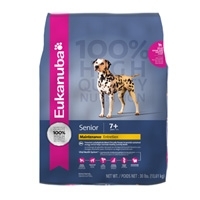 It’s just an example of the scientific nutrition that goes into every bite.